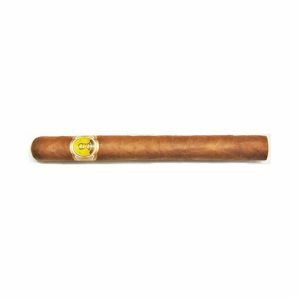 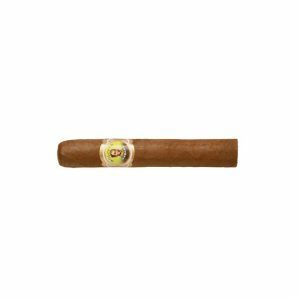 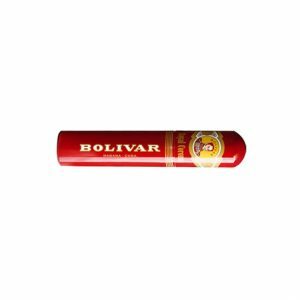 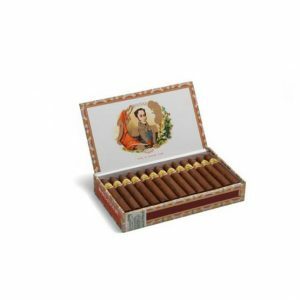 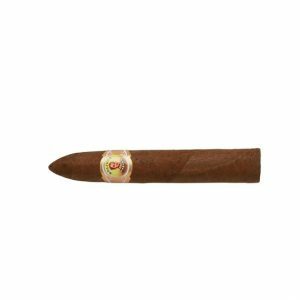 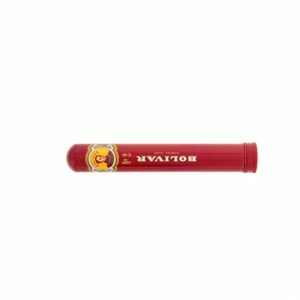 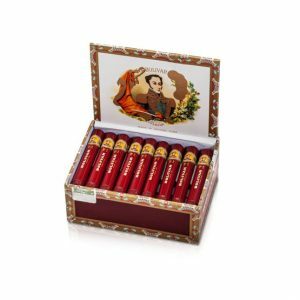 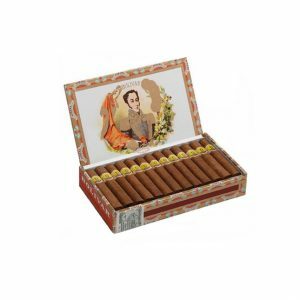 The Bolivar Royal Corona is generous with its spicy and woody flavors yet it retains control over the more aggressive character of the these flavors. 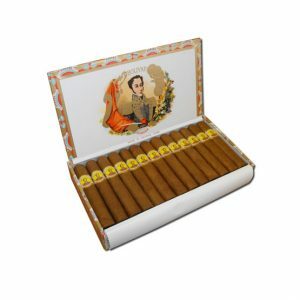 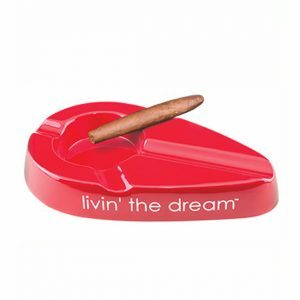 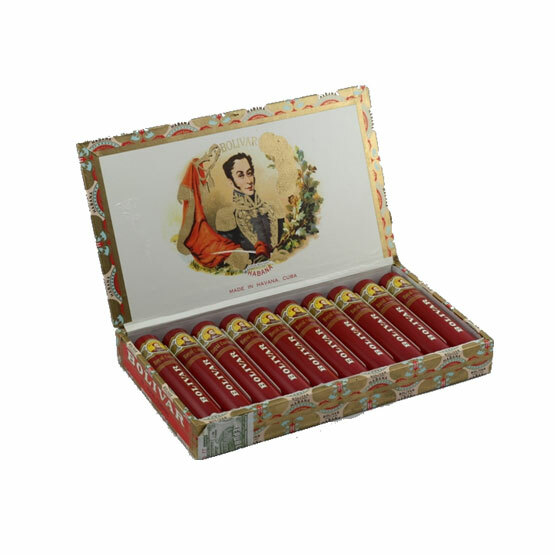 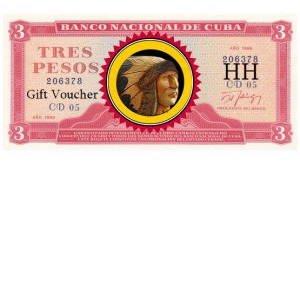 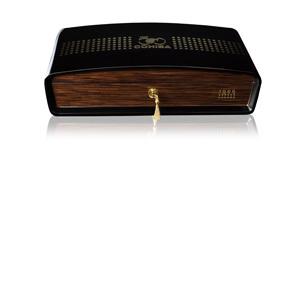 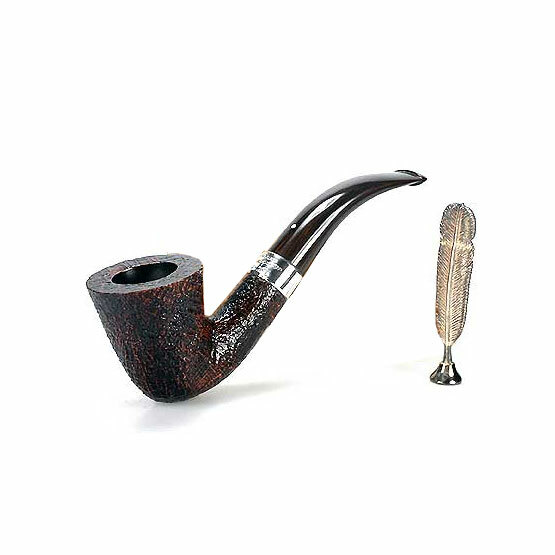 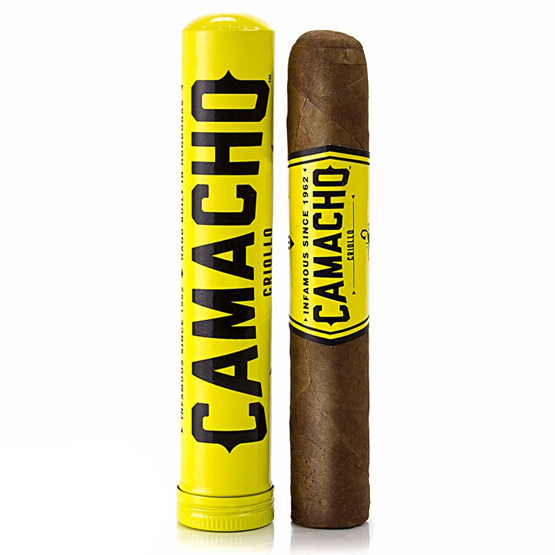 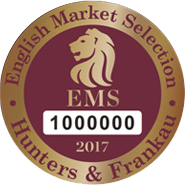 Its an easy, comfortable cigar, perfect for a long summer afternoon with fellow aficionados. 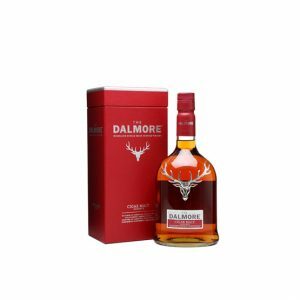 Purchase now and earn 188 points. 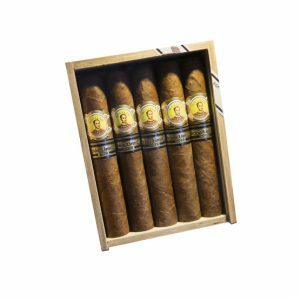 The Bolivar Royal Corona is generous with its spicy and woody flavors yet it retains control over the more aggressive character of the these flavours. 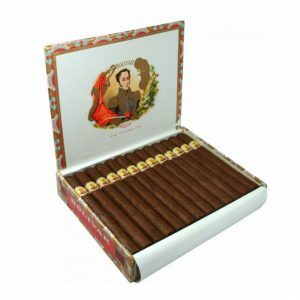 Its an easy, comfortable cigar, perfect for a long summer afternoon with fellow aficionados.